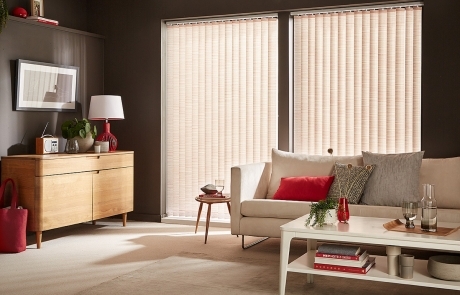 We have been in the Blind Trade since 1987 and pride ourselves on the quality of our blinds and installations. 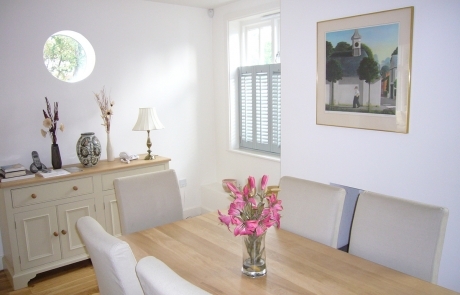 We provide our customer’s the best possible advice and aftercare service available. 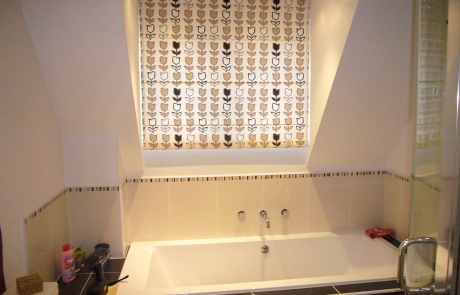 At Countesthorpe Blinds we have many satisfied customers that result in continued referrals and repeat work. 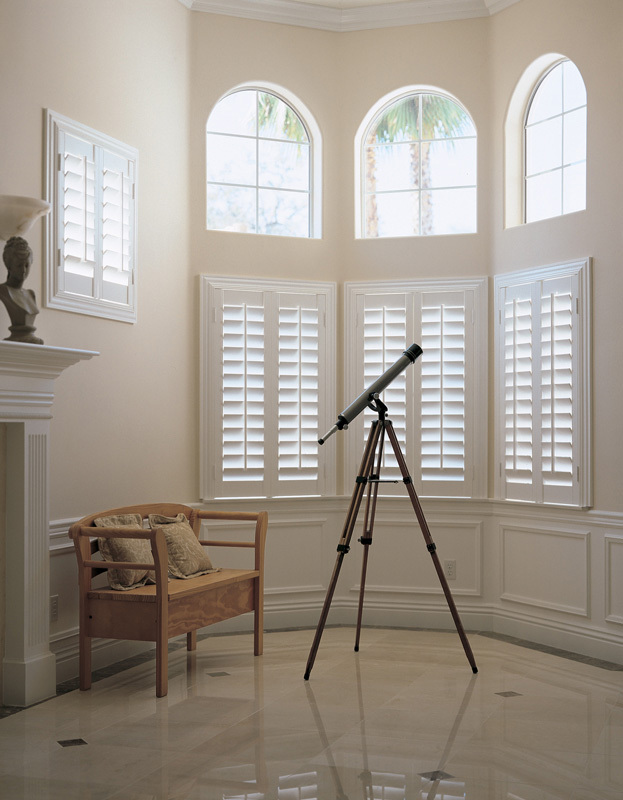 Our range consists of All types of Internal Blinds From Venetian, Vertical, Roller, Roman, Velux, Pleated, Wooden Blinds & Wooden Plantation Shutters to name but a few. 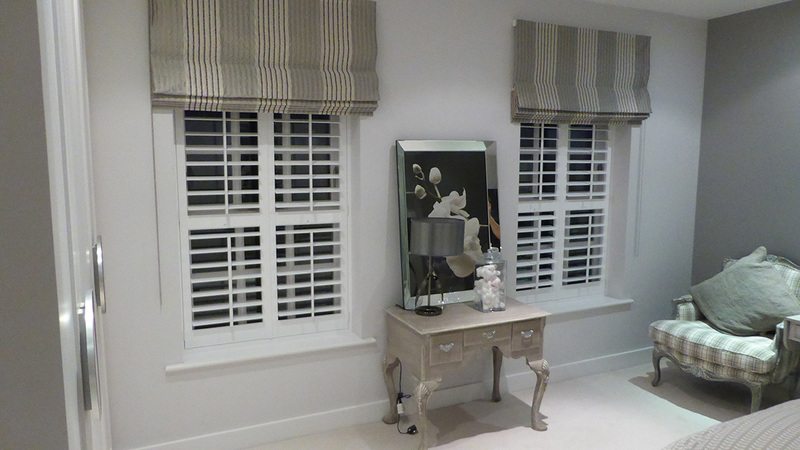 All are Bespoke Made to Measure Blinds so you can be assured of a Perfect Fit . 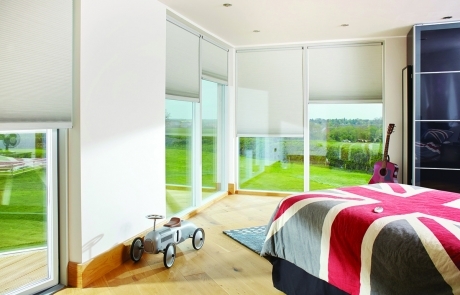 Talking of Perfect Fit, we do a full range of this New style of Blind. 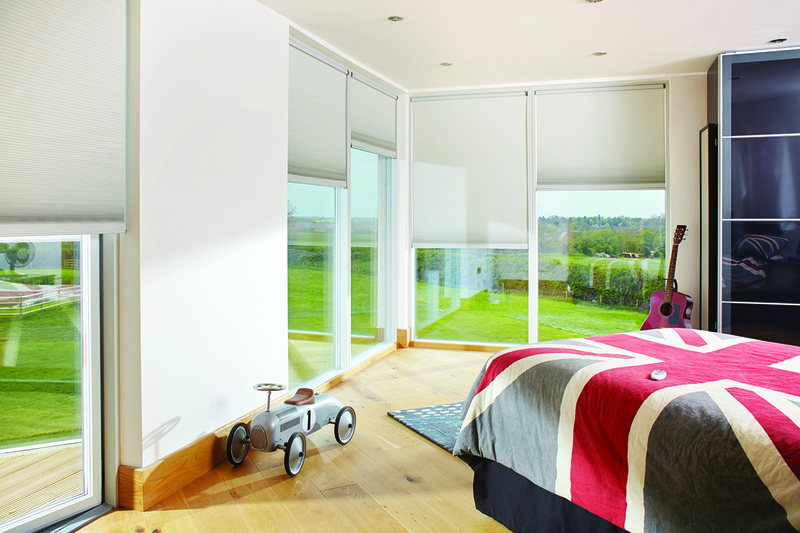 This system requires NO Drilling into PVCu frames and can be fitted to standard windows, Conservatory sides. 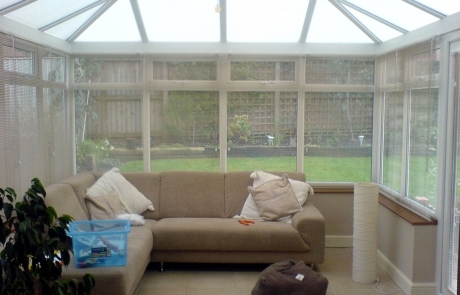 We specialise in Perfect Fit Conservatory Roofs too so you can have piece of mind that your Manufacturers Warranties are all intact. 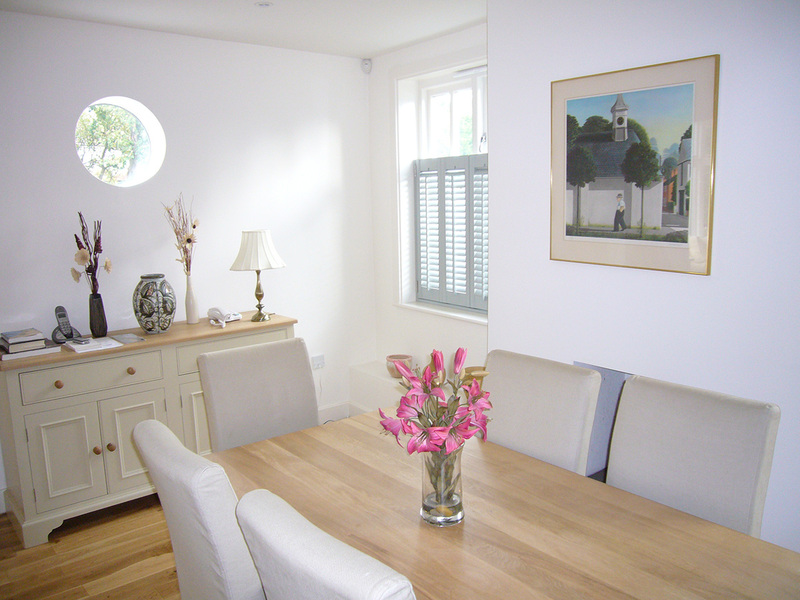 If You have an Awkward window that is shaped or angled, arched, circular, bowed or curved we can normally cover them too, so don’t think it can’t be covered …. Just give us a call and we will look at it and will probably have the solution. 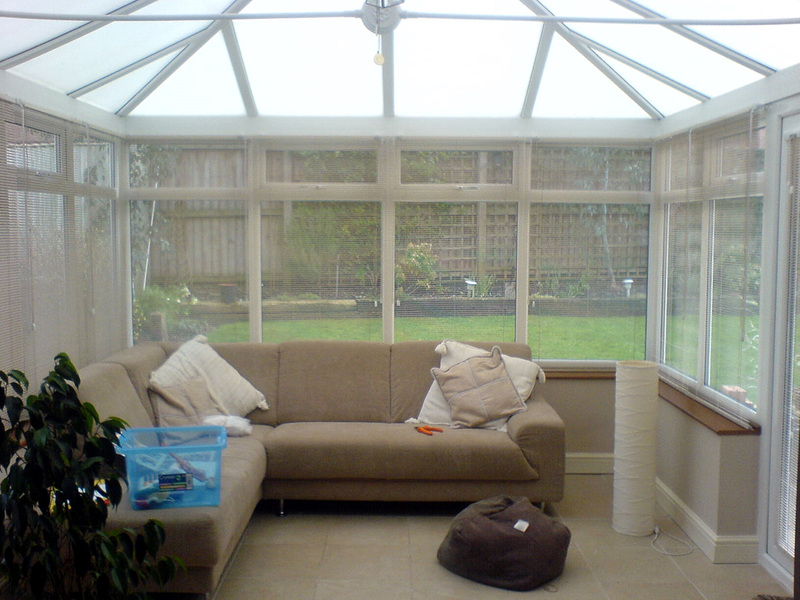 For Outside We have been fitting Patio Awnings for 14 Years and have an extensive range. Our range comprises of Manual, Electric Remote Control, & Automatic. We also fit the ‘New Vibration Sensors’ for safety and also have an option of lights too. 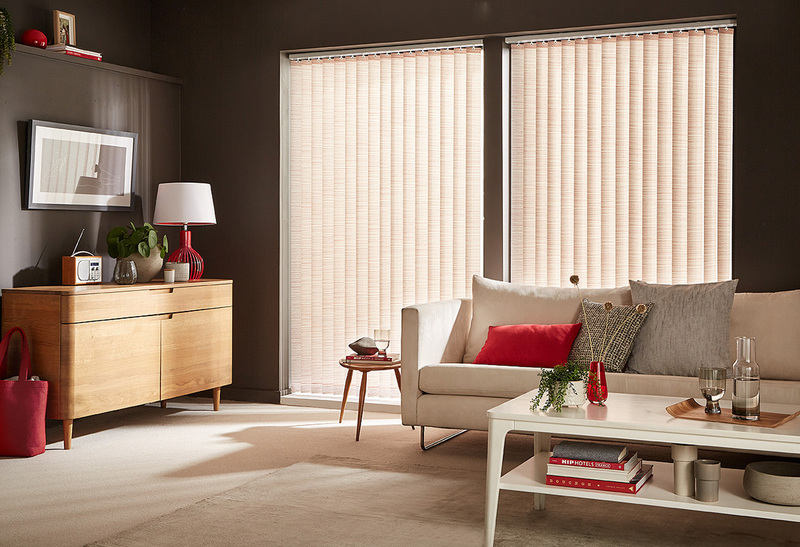 So whether it is for straight forward blinds or the more complicated Shaped Conservatory Roof blinds, Wooden Plantation Shutters or even External Patio Awnings we have them covered. 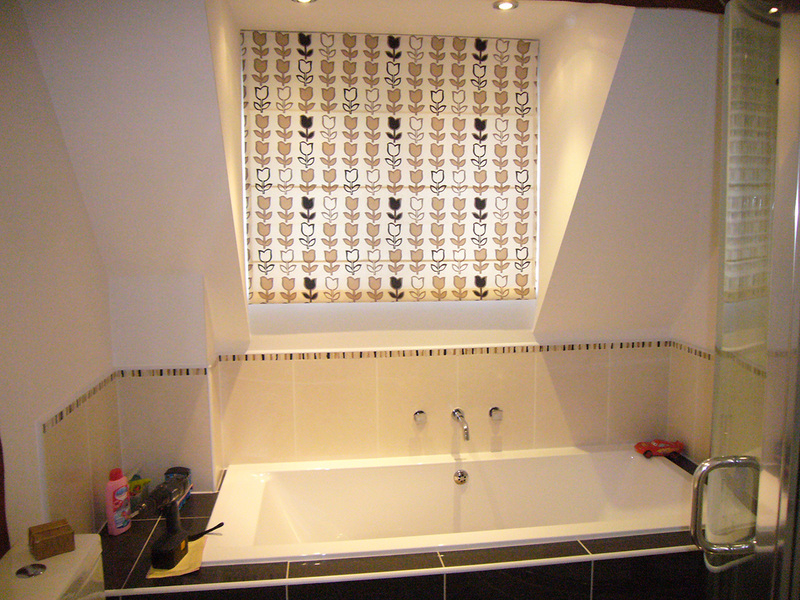 From Concept to Design and then the finished Fitted Product, you are assured our best attention. For a No Obligation Home Survey and Quotation, Call us or send us a message.